Digital Business Day is an exclusive event with Apple co-founder and technology icon Steve Wozniak. This is hosted by Software AG – first end-to-end Digital Business Platform that allows users to develop the next generation of application systems to build their digital future, today. 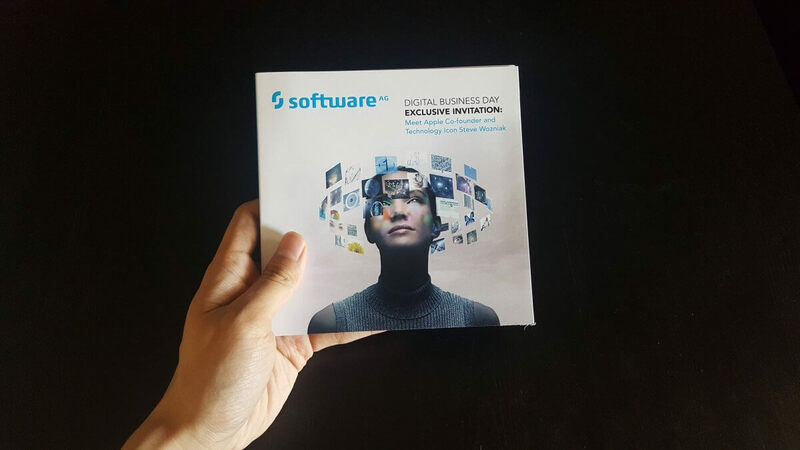 Software AG is using bigDAWGS’ Video Greeting Cards as an invitation to their Digital Business Days event in New York City.